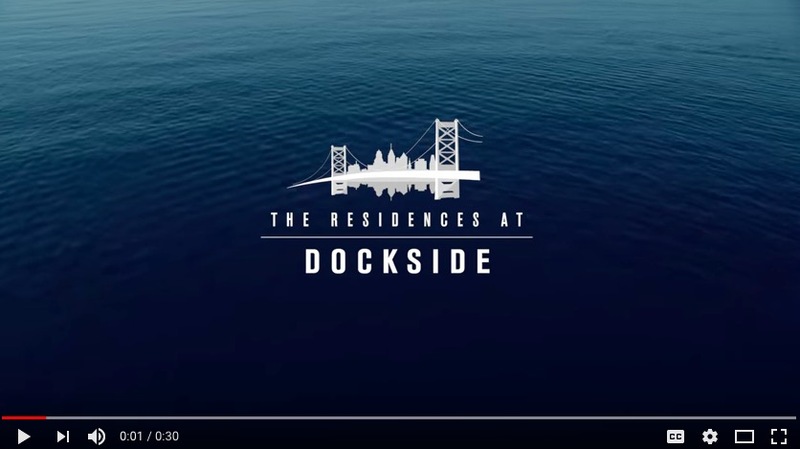 08 Mar: See Our New Dockside TV Commercial! 14 Aug: Live from Dockside… New 24-7 Camera Feeds! 21 Oct: Live from the Dockside Club Room… it’s Tony Bruno!